Stoller Dental Laboratory offers composite crowns, temporaries, and PMMA crowns. Are you in need of a long term temporary or a restoration for tissue healing or possible a more cost effective option? Our composite crowns and temporaries are made with incisal and dentine light cured material to make them appear as natural as possible during the transition period. 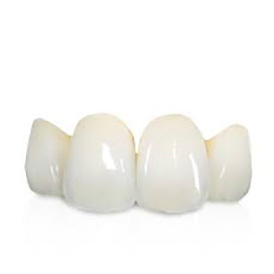 If you desire a stronger, less estethic option for your patient we can design and mill a PMMA composite crown that would be milled from your selected shade. We would love to help your patient while they transition to a permanent restoration.